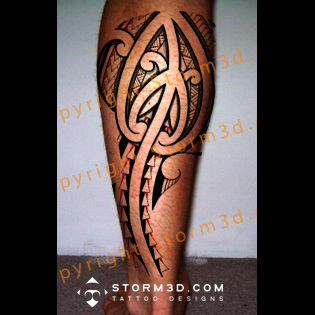 This is one of my favorite pieces, a Stingray Maori tattoo design. 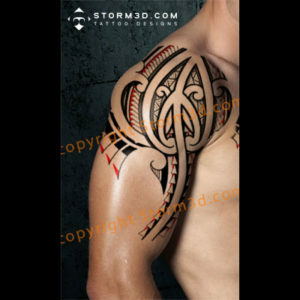 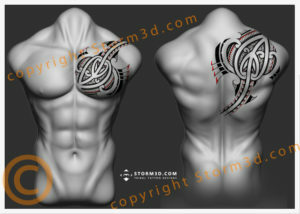 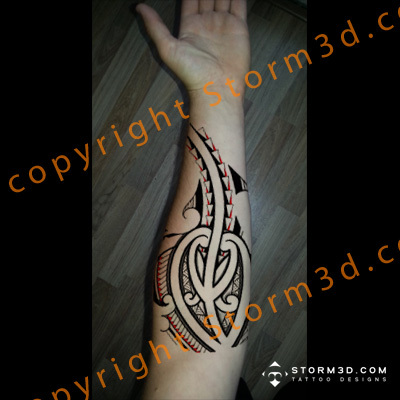 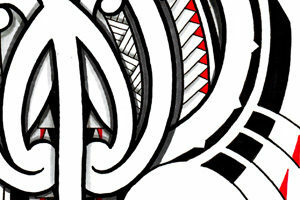 It’s a stylized Maori inspired design with some beautiful koru shapes and spearheads. The meaning and symbolism of a stingray design is quite versatile, its has a lot of speed, it’s aggressive and dangerous because of the poisened stinger, but also curious and docile. 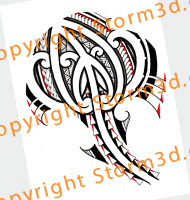 So it has a good part and some bad parts, just like people.